Mom's Gone Bronson! 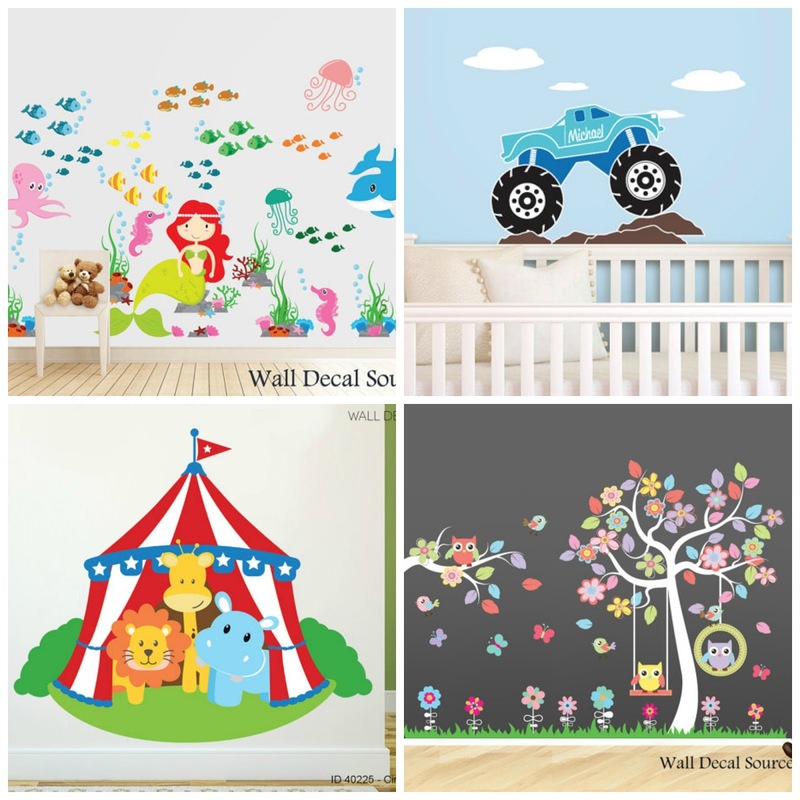 : Wall Decal Source, GIVEAWAY! Ends 11/10/15! There are few things that are more fun than decorating your child's bedroom and making it perfect just for them! Wall Decal Source will help you to personalize your child's space! Their vinyl wall decals are incredibly detailed and unique! When you visit their shop you will find a decal that is perfect for every child's tastes and likes ranging from animals, to skylines, and even to educational things like letters and numbers! Many of their decals can have their colors changed and even be personalized to have your child's name on it. They truly take personalization to the next level and now you have a chance to win a free decal of your choice (up to $125), too! Disclaimer: Mom's Gone Bronson is not responsible for prize filfillment and the opinions expressed in this post are those of It's A Mom Thing, Reviews & More! Thank you!